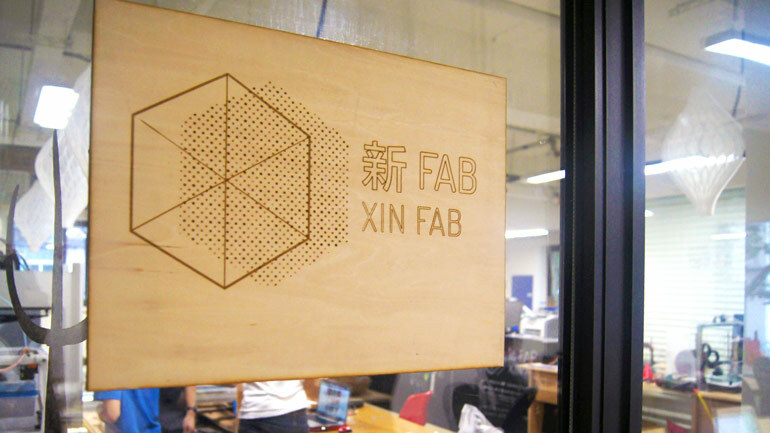 XinFab is a fablab located in the heart of the Shanghai. 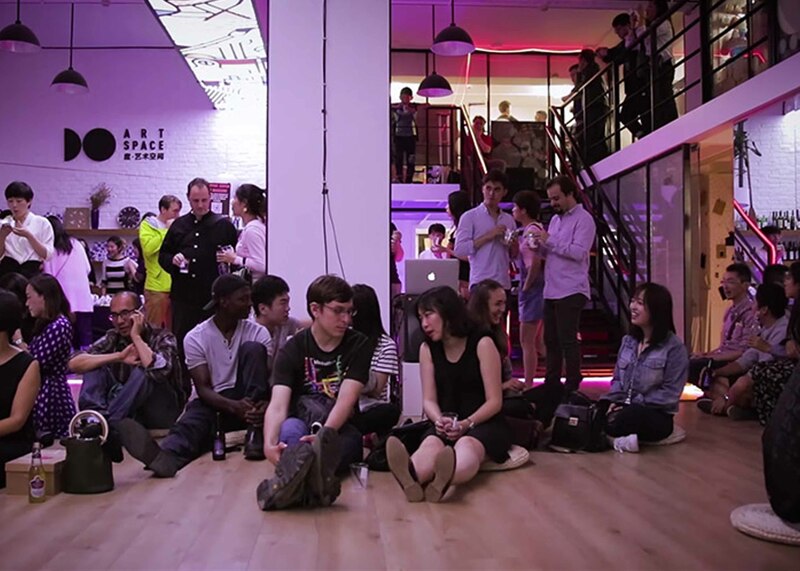 Xinfab is a non profit organization that supports and encourages everyone to create things. 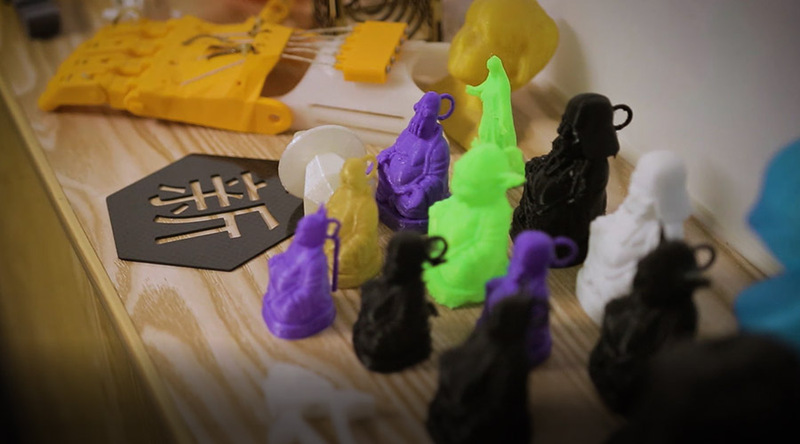 Fab Lab is the educational outreach component of MIT’s Center for Bits and Atoms (CBA), an extension of its research into digital fabrication and computation. 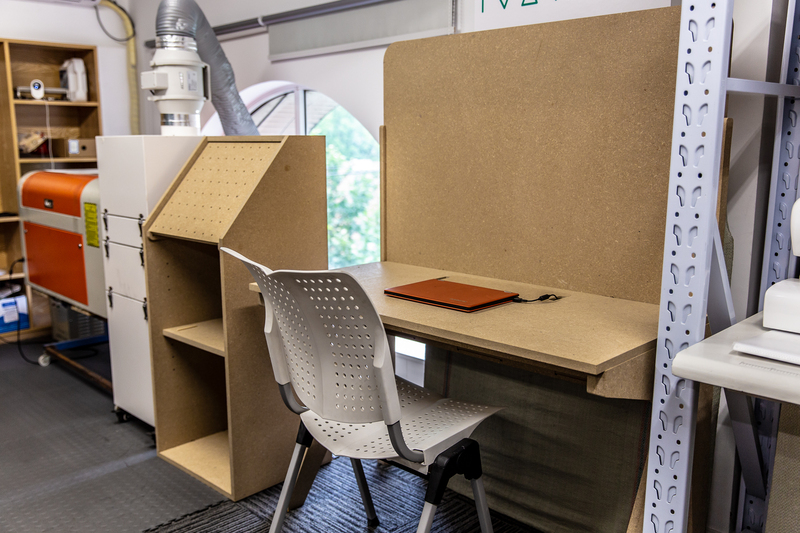 A Fab Lab is a technical prototyping platform for innovation and invention, providing stimulus for local entrepreneurship. 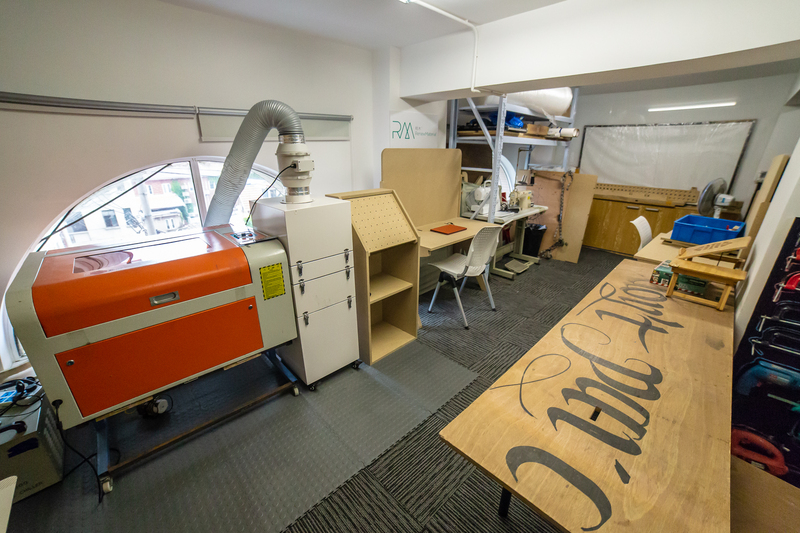 A Fab Lab is also a platform for learning and innovation: a place to play, to create, to learn, to mentor, to invent. 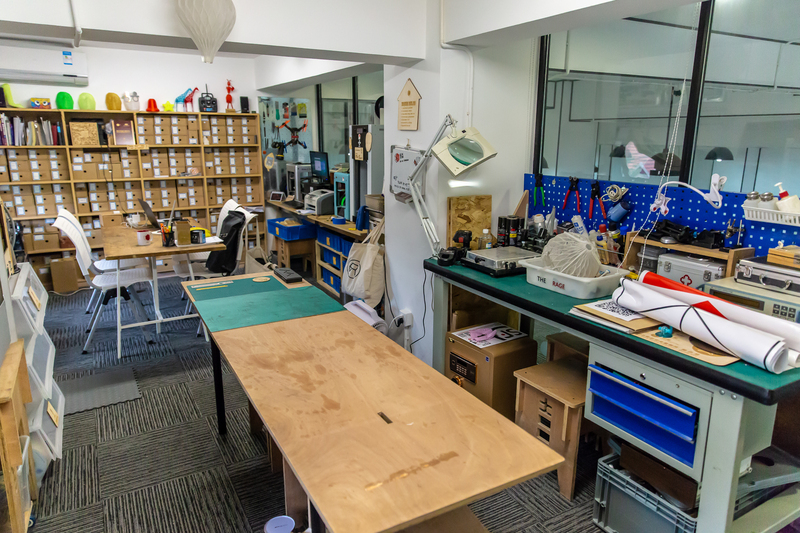 Fablabs are a part of maker culture where ordinary people are empowered to design, build, innovate, and invent on their own or with other makers. 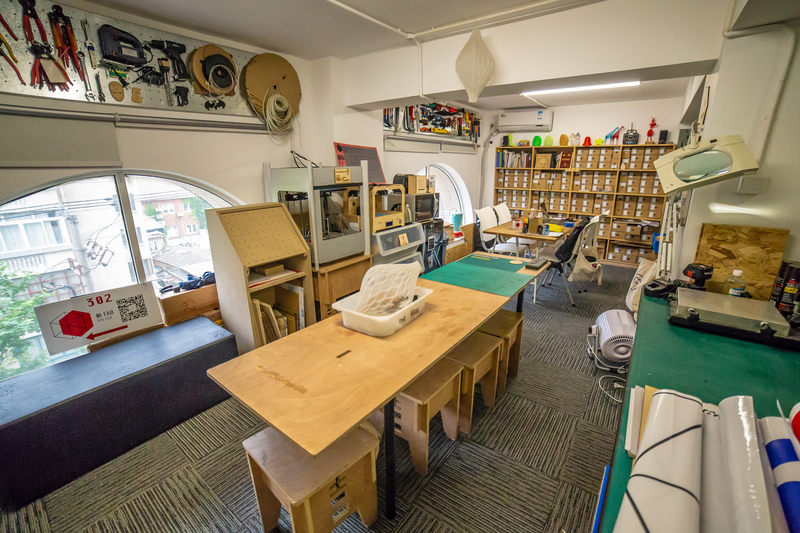 Fablabs offer makers the space and tools to digitally manufacture objects, from furniture to jewelry, robots to food. What tools and resources does XinFab offer? - Diverse assortment of power tools. XinFab also has public computers installed with SolidWorks and HSMXpress. You can also learn different skills at XinFab workshops, like how to 3D print, design using SketchUp, build your own drone, and more. How did XinFab get started? 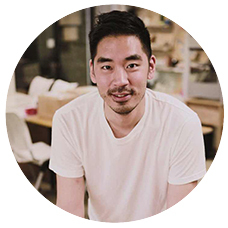 XinFab was founded in 2014 by Lucio Pentagna Guimaraes, who built the first 3D printer of XinFab from scratch. 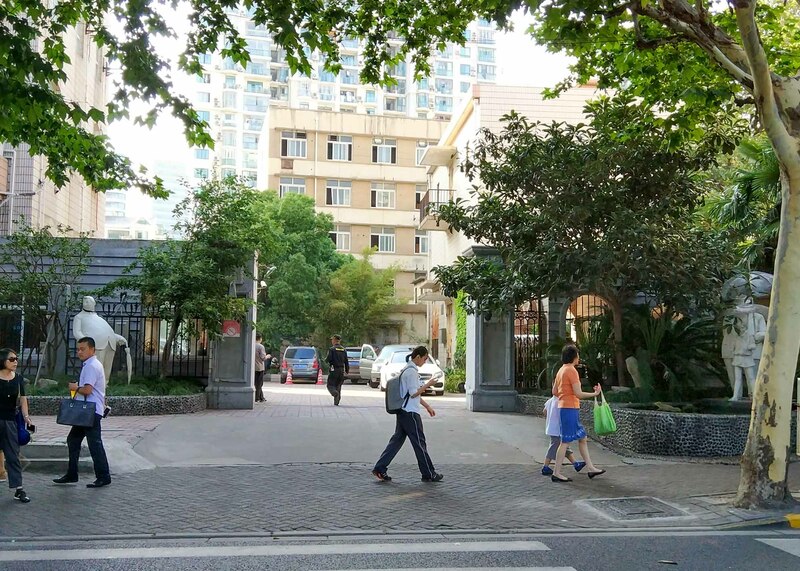 Lucio moved from Brazil to Shanghai three years ago and is a lover of kungfu and sailing. Now, he is located in Portugal and commutes to Shanghai once a month to teach workshops. Who is involved in XinFab? 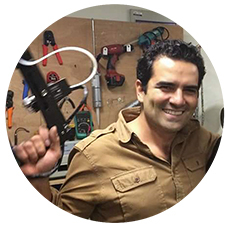 An allround maker and 3d printer specialist, Lucio is a Brazilian entrepreneur, lawyer, CEO, sailor and farmer. He is the heart and soul of Xinfab. 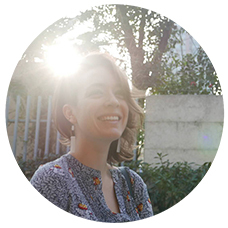 A Mexican jewelry designer, Pamela loves what she does and is always experimenting in other fields related to design. Pamela joined the team in 2017. She is super creative and always comes up with the coolest ideas. Pamela is proactive and is always making something, rearranging things or making the space look nicer. 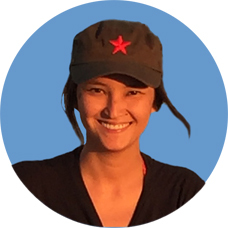 A Brazilian communicator with a UN background, Jade loves to draw, graphic design, build shelves, drill holes everywhere and speak multiple languages. Joined Xinfab in 2017.